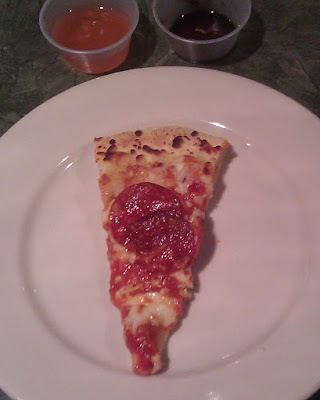 The Pizza Files: The Emperor's Palace June 2011. The Binge 2011 stop 4. The Emperor's Palace June 2011. The Binge 2011 stop 4. Recommended But, just don't eat the pizza.